Please feel free to give more. 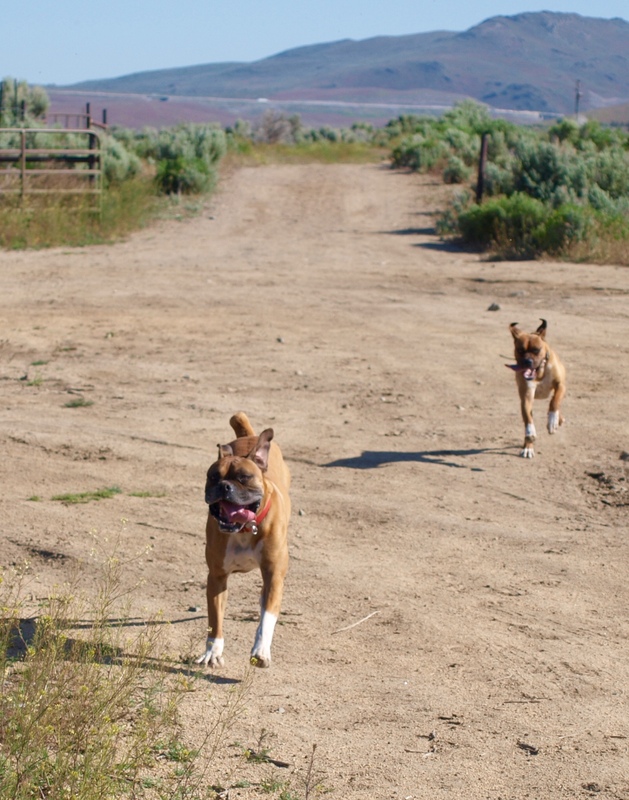 This is not a purchase price for thr dog, but a donationt to the organization so we may continue to rescue and save. 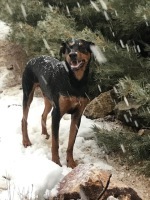 Male Doberman Mix 3 years old Good with: Dogs and Kids Adoption Fee: $250 If you are interested in meeting or adopting me, please click here. Male Chihuahua 8 years old Good with: Cats and Other Dogs, Older Kids Adoption Fee: $250 If you are interested in meeting or adopting me, please click here. 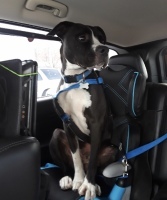 Female Pit Mix 2 yrs old Good with: Dogs and Kids Adoption Fee: $250 If you are interested in meeting or adopting me, please click here. 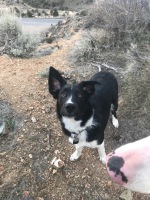 Male Border Collie x 7 months old Good with: Dogs, Cats and Kids Adoption Fee: $250 If you are interested in meeting or adopting me, please click here. 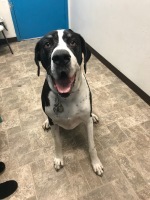 Male Great Dane 6 years old Good with: other dogs Adoption Fee: $250 If you are interested in meeting or adopting me, please click here. Female Border Collie X 3 months old Good with: Kids, Cats, Dogs Adoption Fee: $300 If you are interested in meeting or adopting me, please click here. 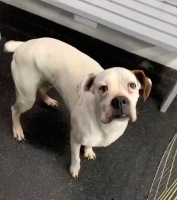 Terrier Chihuahua Mix 10 years old Good with: Dogs, Cats Adoption Fee: $negotible If you are interested in meeting or adopting me, please click here. 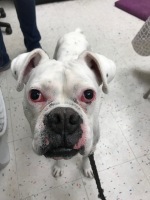 Female Boxer 10 year old Good with: Cats and Other Dogs, Kids Adoption Fee: $negotiable If you are interested in meeting or adopting me, please click here. 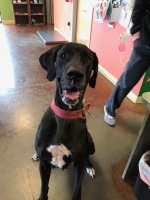 Female Great Dane 3 years old Good with: kids and cats Adoption Fee: $250 If you are interested in meeting or adopting me, please click here.